Signatures offers you an extensive array of window and door solutions - whether it's replacement, newbuild or commercial projects, we'll find the right solution for your specific needs. Each building project is different and with several thousand projects completed by the Signature Windows & Door services team over the past 20 years we know what unique means. Each department within Signature plays a vital role in providing the best solution to your window and door needs be it replacement, newbuild, extension or commercial. This includes the initial on site consultation, provision of detailed specification and drawings through to manufacturing and installation. 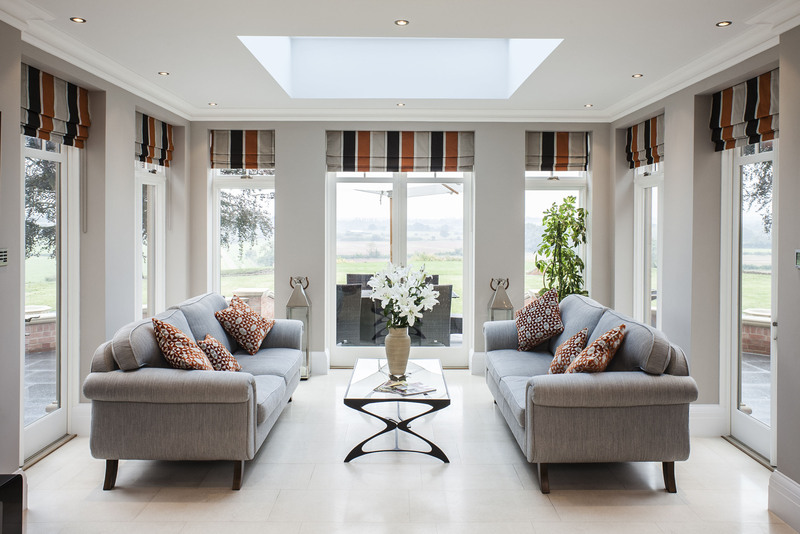 The Signature Windows & Doors mission is to provide a personalised service to each of our clients and to explain the importance of the detail of windows. Click here to download your buyers guide to choosing windows and doors for you home. Signature Windows & Doors offer you a complete replacement solution for windows and doors within your existing home or even when trying to recreate historically accurate windows in a new house you are building. The in-house skills set includes experienced craftspeople, paint specialists and design consultants. Full installation is usually a preferred option. The Signature window and door company with its 30 strong team of integrated services treats each new-build project on an individual basis which includes site visits and measurements, optimum design, budgetary proposals, performance certification, dedicated installation and after-care service. What sets the Signature Window and Door company apart is its attention to the crafted detail of each window and door, its customisation flexibility, its tight delivery times and its competitive prices. Commercial projects are given the full support of our in-house project manager, designer and installation team.